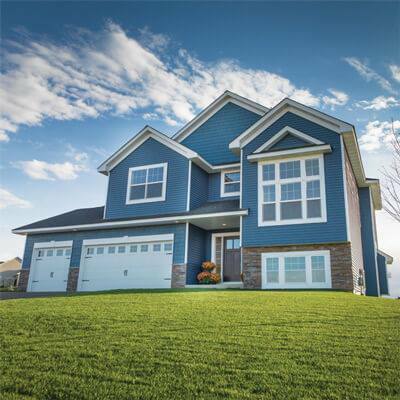 Save $5 per square on dark, premium, and woodgrain colors of Compass Vinyl Siding right now with Meek's. 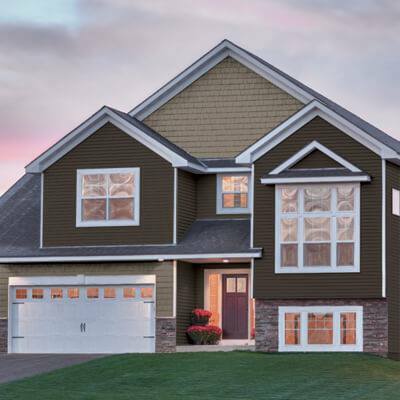 This thick and durable vinyl siding is an upgrade over standard vinyl siding and comes in your choice of 29 different colors. Stop by your local Meek's today because this deal ends soon. Want a FREE Ticket to the HBA Parade of Homes?